Rescue Tool - Discount on this Police Tool for Work or Home! 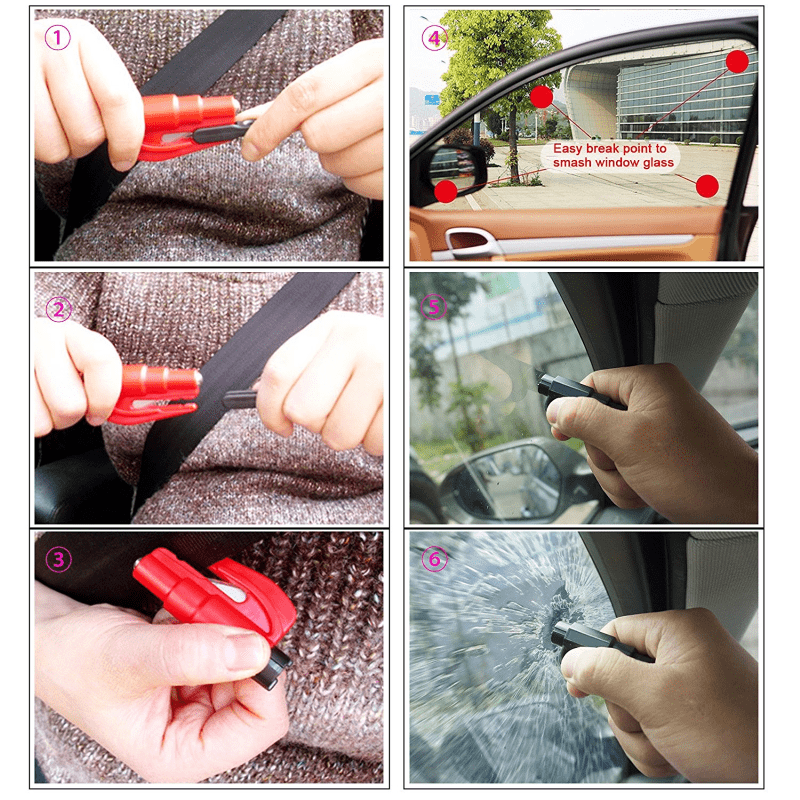 Get this 3 in 1 rescue tool - Breaks Car Window, Cuts seat belts or has hammer function. Ideal for the street officer who may come across accidents or emergencies. This product is designed to provide you with help when in an emergency situation. So what does it do? Well you can push the black head against a car window until the spring loaded spike comes out and then shatters the window, allowing for quick exit. There is also a detachable clip which opens up and exposes the cutters, which can then be used to easily cut a seat belt. 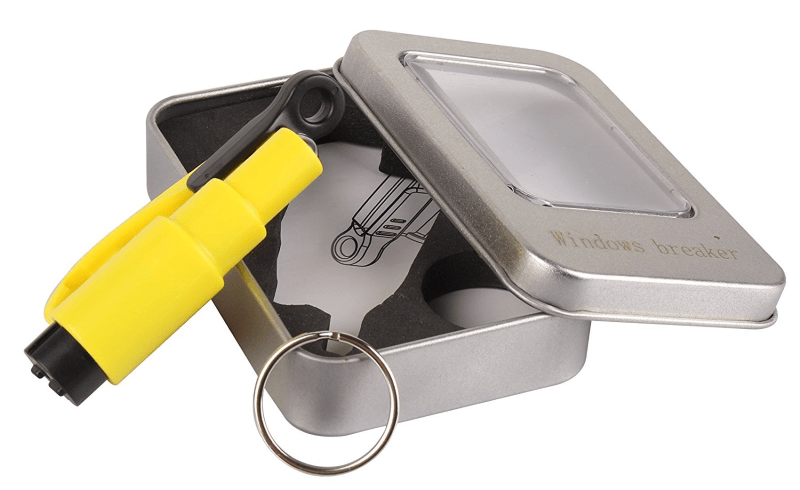 The tool also comes with a simple keychain to allow you to fix it to your keys, handcuff key or belt kit. This same tool could help you save a life or save family or friends. Ideal for work or to hang on your own car keys. Plus there is some big discount available right now! Important: Don’t put your fingers on the hole where spikes come out,it really hurts! This is not a toy.